Improving doctors' and patients' lives through quality service. 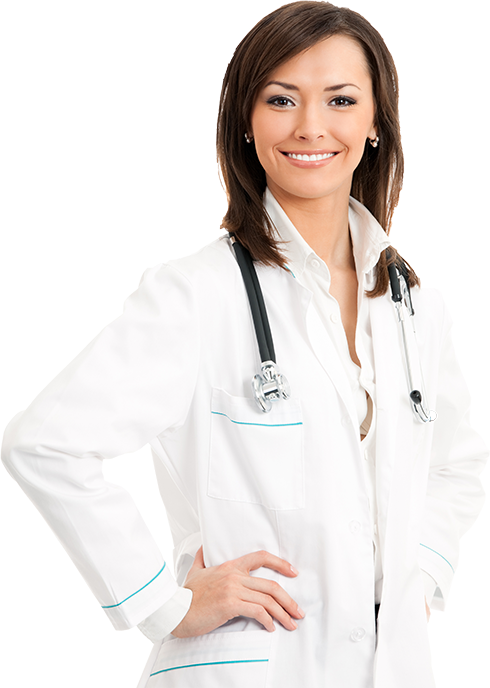 Founded in 1997, Compliance Medical Services is owned and operated by three doctors. This fact is unique in the DME industry and gives us the advantage of a deep and personal understanding of our clients and their patients. 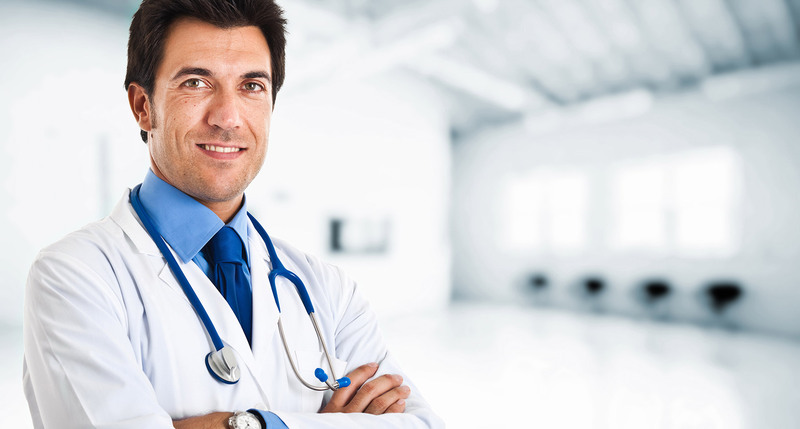 We are dedicated to providing financial opportunity while improving doctors’ and patients’ lives. Compliance Medical can help you with all your questions about our electro-therapy products. Contact us below. Pads are placed on or near the area of pain. Soothing pulses are sent via the pads through the skin and along the nerve fibres. The pulses (controlled by the user at all times) suppress pain signals to the brain. TENS also encourages the body to produce higher levels of its own natural pain killing chemicals called Endorphins and Enkephalins. * Whiplash and Neck Injury and many others. Remember: Pain is the body’s method of warning you that something is wrong so before using a TENS unit, you should establish the cause of pain by consulting with your Physician or Therapist. Stone carvings from the Egyptian Fifth Dynasty in 2500 BC depict an electric fish being used to treat pain. Present day TENS began after the landmark paper by Melzack and Wall (1965), entitled “Pain Mechanisms: A New Theory.” An enormous amount of scientific research followed, resulting in the therapy used today. What makes a CMS TENS 3000 better than the rest? CMS TENS 3000 units are the highest quality TENS units, known for their ease of use, combined with the very latest in technology. We are a well-established company, with an excellent reputation. Are CMS TENS 3000 units safe to use with other medication? Yes. In fact, you may find you will be able to reduce or discontinue your pain medications. Of course, you should not do so without consulting with your physician.